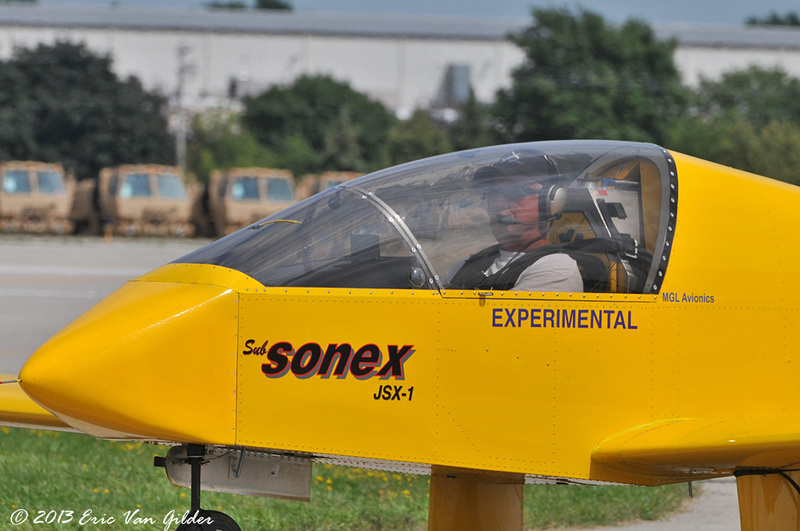 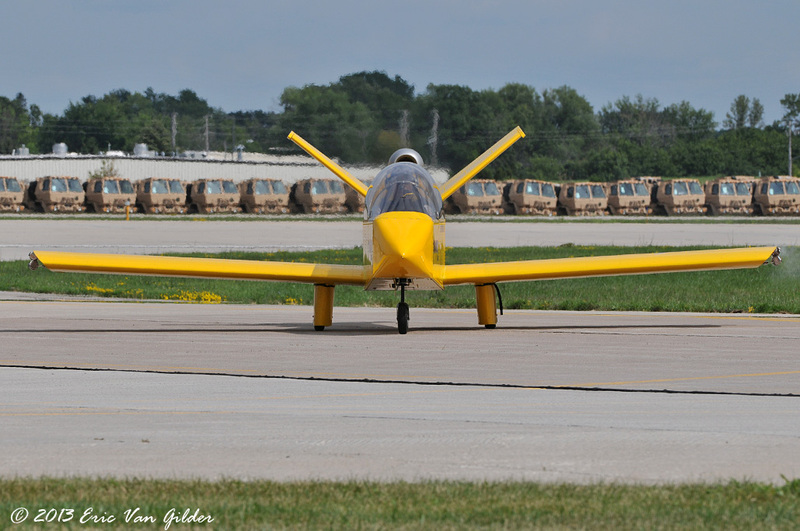 The Sub Sonex Jet is a VVLJ (Very very light jet) designed to fulfill a pilots urge to fly a jet. 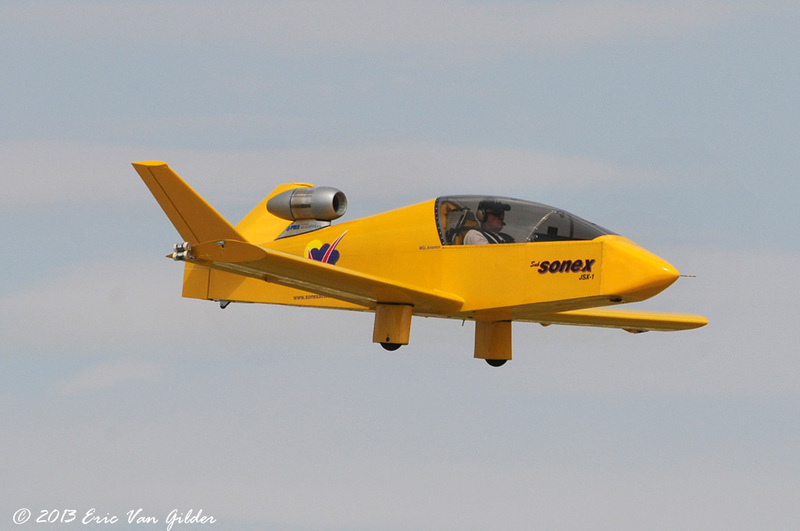 It will arrive in a kit with the engine. 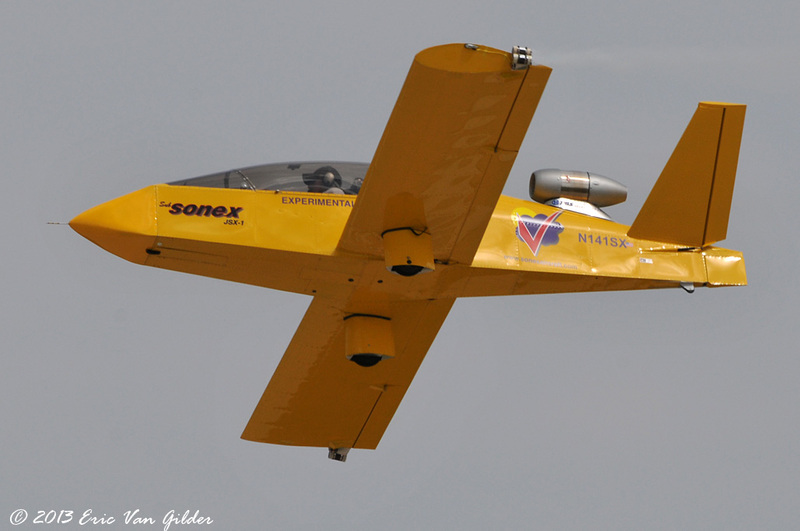 This is a personal jet designed to make personal jet recreational flying affordable. 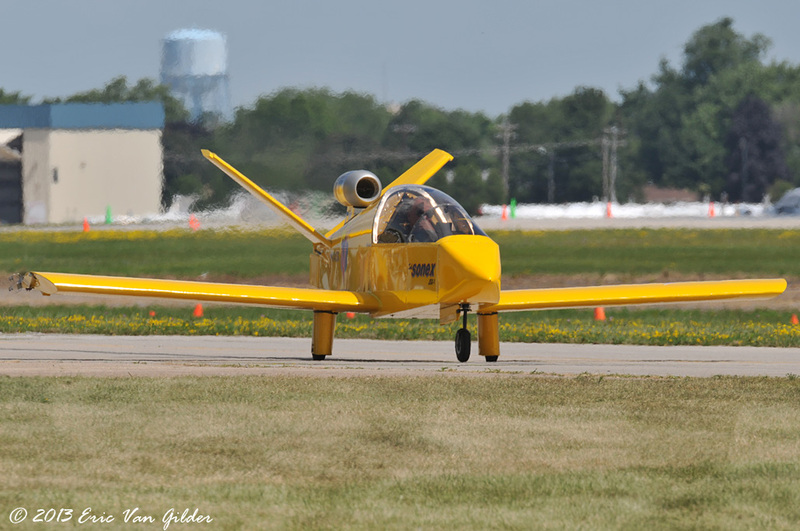 The Ultra quick-build kit and engine are selling for an introductory price of $125,000. 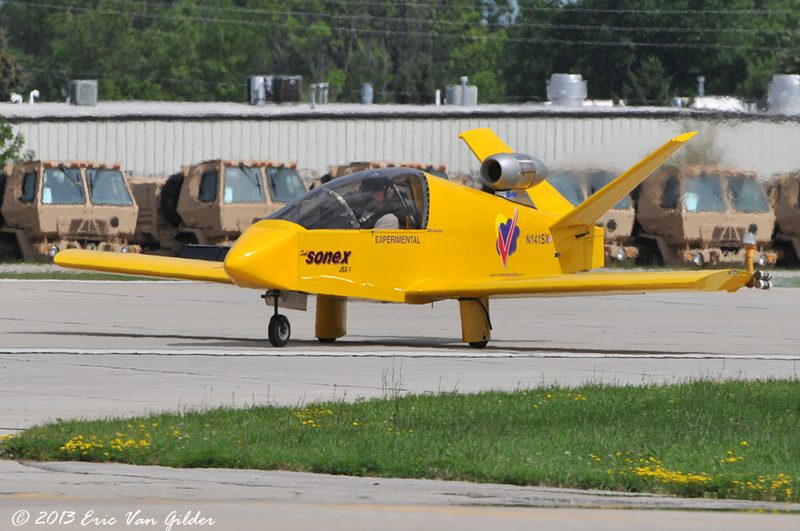 It looks like a fun little jet for a cruise around the neighborhood.